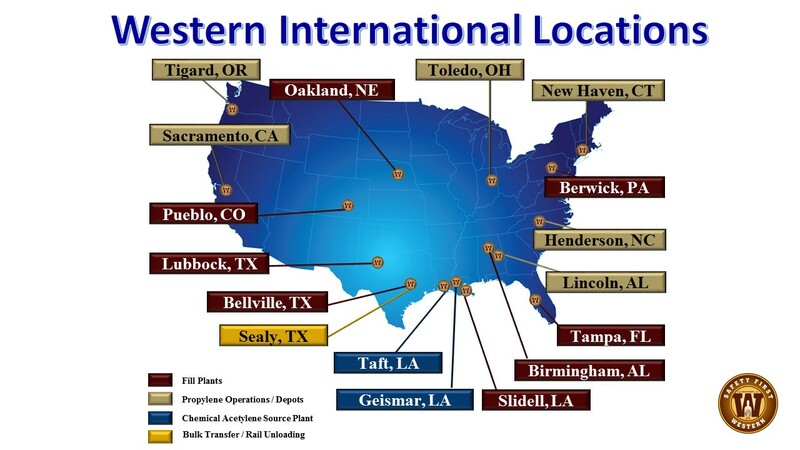 Western International Gas & Cylinders, Inc. Locations – WESTERN INTERNATIONAL GAS CYLINDERS, INC.
Western International Gas & Cylinders, Inc. is committed to be an employer of choice, by creating and fostering a safe, stable, challenging, environment where our employees can achieve their potential while working as a valued team member helping Western and its customers grow. We are proud to be an equal opportunity employer.